You're attempting nested virtualization which VirtualBox doesn't support. Refer to https://forums.virtualbox.org/viewtopic.php?f=1&t=55519 for more information. 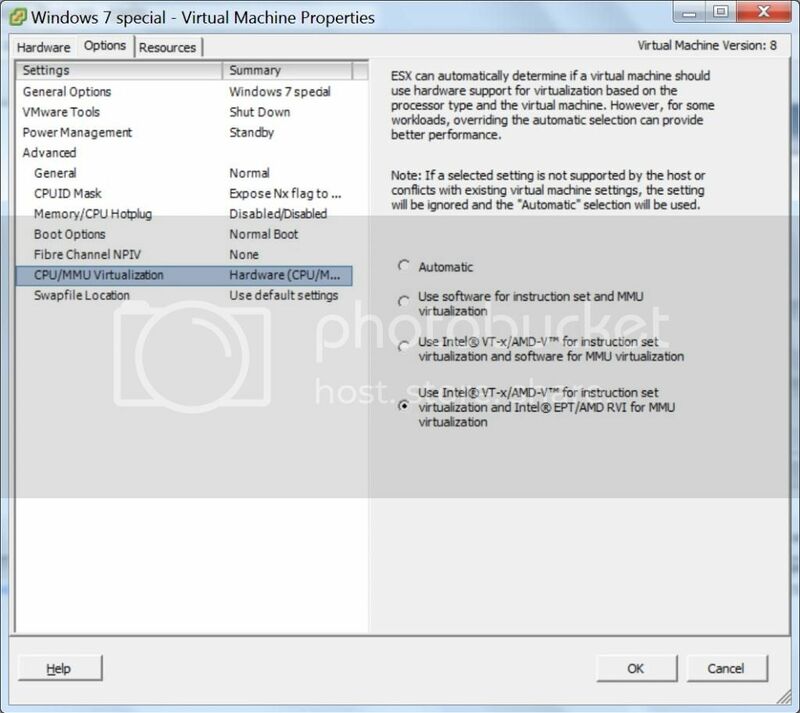 I suggest you try to disable VT-x in VirtualBox.